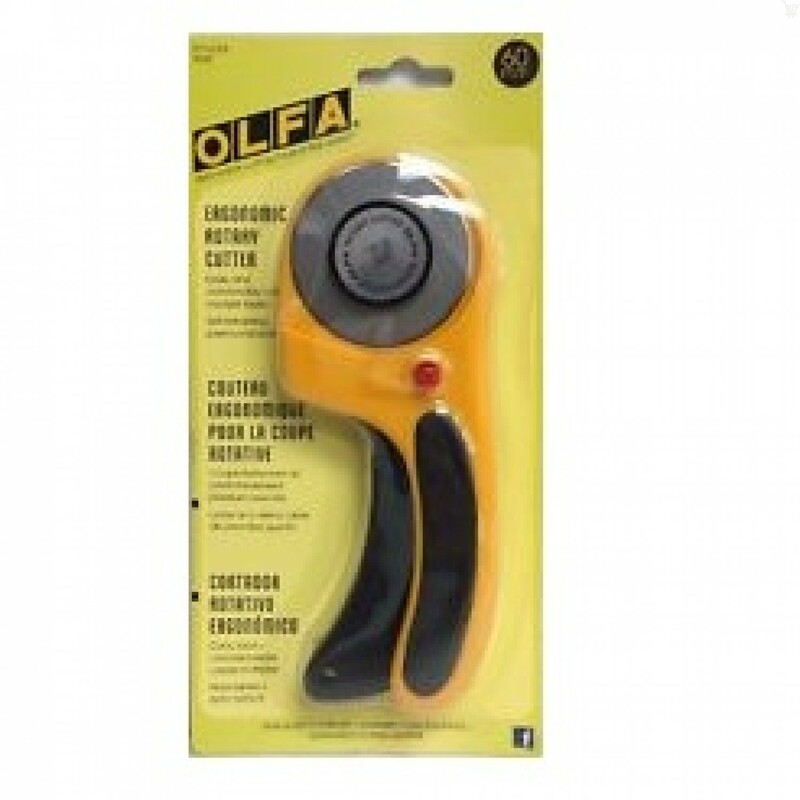 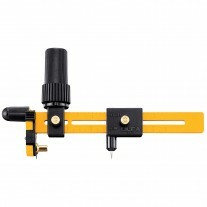 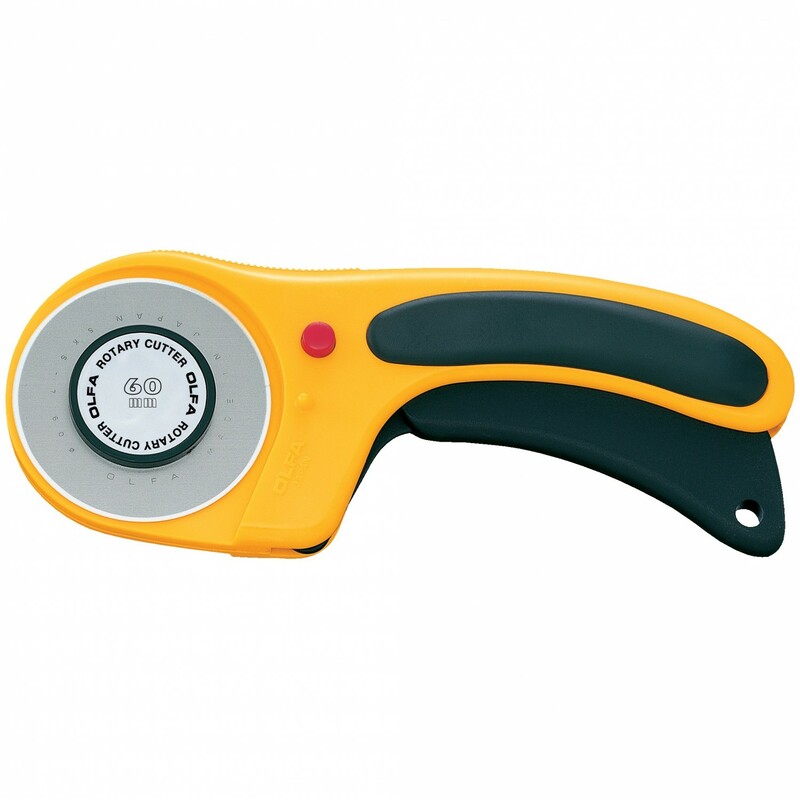 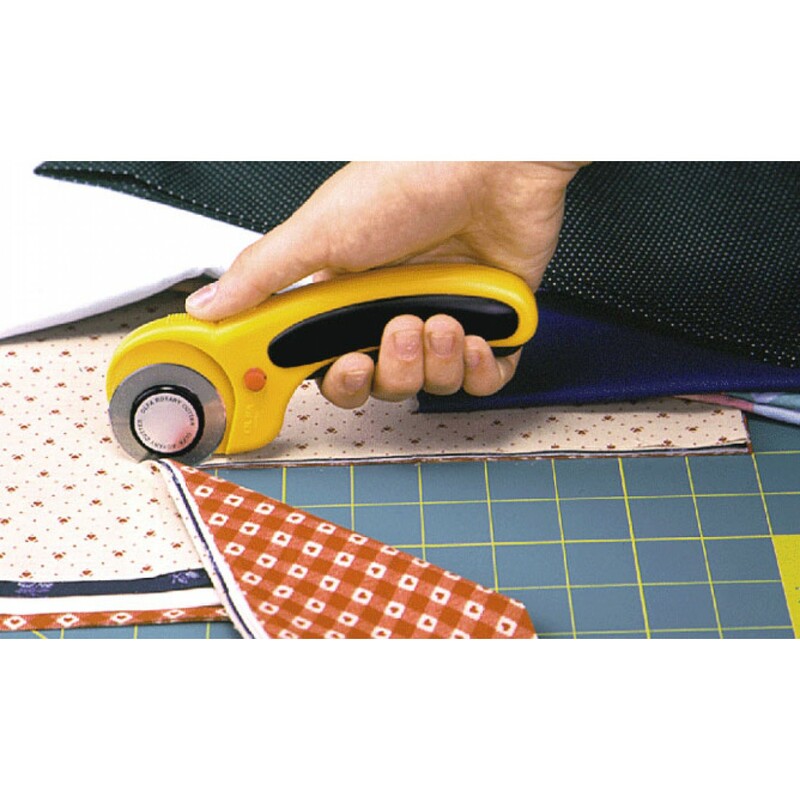 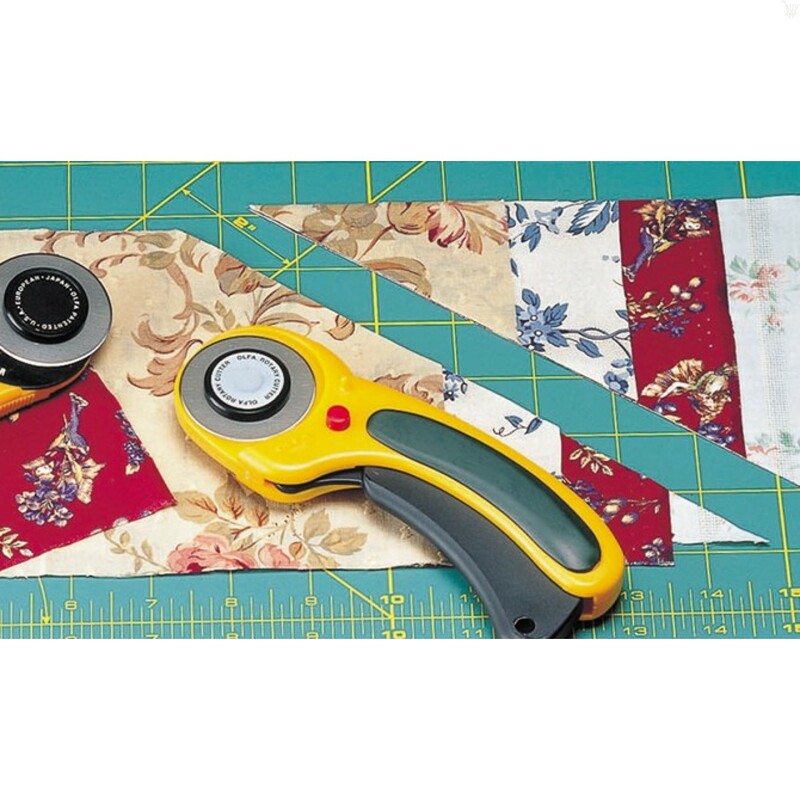 60mm Deluxe Rotary Cutter features OLFA's new ergonomic design providing a comfortable and positive grip. Simply squeeze the handle to engage the blade. 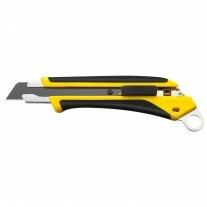 The dual-action safety lock and blade cover are designed to ensure your safety. 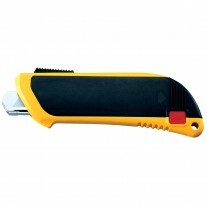 This design allows the user to lock the blade open for comfort and closed for safety. 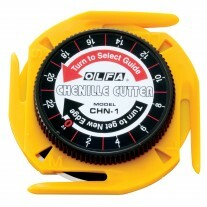 OLFA's largest rotary cutter can cut up to eight layers of thin materials, making it perfect for medium- to large-sized projects and long cuts. 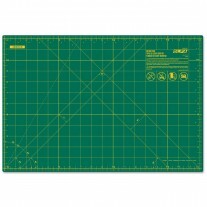 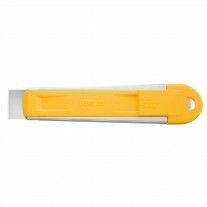 Its curved handle, suitable for right- or left-handed use, prevents the fatigue typically associated with repetitive cutting. 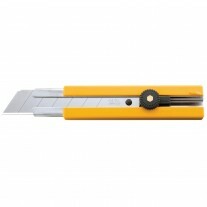 Can be used for industrial applications. 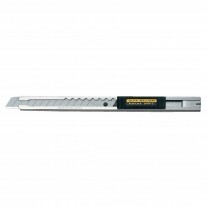 The blade is made of high quality tungsten carbide tool steel for unparalleled sharpness and superior edge retention. 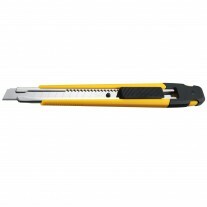 Designed for both right- and left-handed user.